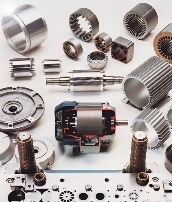 NUOVA VOLONTERIO is leader for over 70 years in the production of magnetic blanked laminations for electric motors and transformers. Established in 1933, it is located in Cornaredo with 4.000 mq square metre covered area. During 2006 NUOVA VOLONTERIO has been acquired by PRESSOROTOR / INDUSTRIALPRESS Group: therefore, at its technical expertises in blanking lamination process, it added also the experience of two foundries specialized in rotor die casting process. In the 2013 these two foundries have been merged in production facilities of Cerro Maggiore, in order to rationalize the production system, and, for this merger, MGF was born. Whether it is a good hair extensions wig, although the hair of a good quality hair extensions sale wig is fine, the hand made is more refined, and the ventilation effect is better, but the wig is not real black hair extensions after all, and the real hair wigs will grow bacteria and other dirty things for a long time. Those who suffer from clip in hair extensions diseases need more attention. OUR PARTNERS - MONTE GRAPPA FUSIONI S.r.l. MONTE GRAPPA FUSIONI S.r.l. 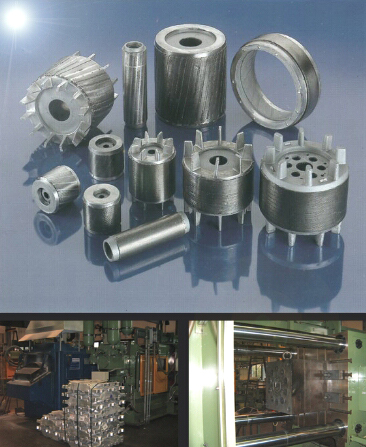 is an aluminium foundry specialized in rotor die casting for electric motors. Established in 1965, it is located in Cerro Maggiore with a 1.300 square metre covered area. MGF has machineries completely automated and an internal tool room for the production of rotor die casting tools, that allow to control directly the rotor quality and to be more reactive to customer requests.